Part 1 – Dandelions…. a spring culinary delight! Dandelions ……weeds or food ……….frugal, nutritious, and tasty! The dandelion… for the keeper of a pristine lawn they are nightmare but for the adventuresome cook, dandelions provide a free, very nutritious vegetable side dish. Dandelions are a seasonal treat with a short window of opportunity to harvest. Fresh, tasty dandelions greens…..salads, steamed, boiled, and sautéed! 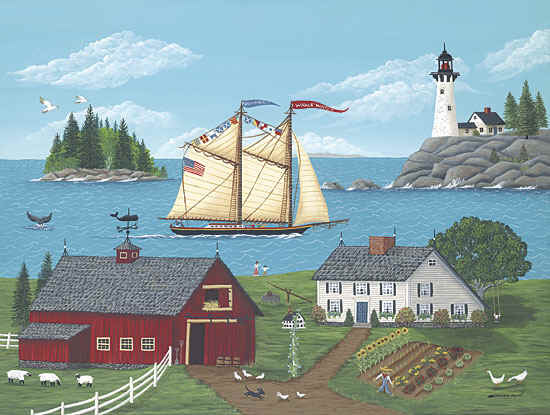 As the snow creeps back from the fields and melts along the stream shores, two favorite Maine delicacies appear – dandelions and fiddleheads. Today Bill spotted the tender fronds of young dandelions in the yard today so guess what’s on the menu for supper tonight. Like many things dandelions are an acquired taste but if you like spinach and beet greens, you’ll most likely enjoy dandelions too. They are very good for you; in fact, I’ve been told that they are one of the most nutritious of “vegetables”. If you compare a cup of dandelion greens to a cup of broccoli, the dandelion greens have 4 ½ times the Vitamin A, twice the amount of Vitamin K, twice the calcium and three times the iron. Cost-wise they are as cheap as it gets because they are free. Even if you don’t have a yard, who is going to object to you pulling a few weeds from a vacant lot or park ( I would steer clear of a dog park …lol)? Nutritious, available, and free…. It doesn’t get better than that! Now I also mentioned fiddleheads but they are another week or so away from being ready to harvest so I’ll post about them later. For now let’s talk dandelions. This is what they look like in the wild ( or on your lawn) when they first poke up through the ground. First, bypass any plants that are flowering or have started the process. They are going to be tougher and more bitter, and not as nutritious as most of their energy has gone into the process of producing a blossom. The blossoms themselves can be good for making wine and a few other things but these older greens aren’t “Good Eats” as Alton Brown would say. Dandelions are very easy to harvest. You can just pull them up. They will have a long tap root that you will discard later (the tap root can be very bitter although some people use them in herbal medicine). Or you can insert a sharp knife just below the crown (see photo below) and cut, freeing the crown and greens from the tap root. The crown sits atop the taproot and includes the young buds and the tenderest leaves. You will need to rinse the greens thoroughly with cold water to get rid of sand and any insects. I like to submerge them in salty water for a few minutes as that will get rid of any bugs. This is what the dandelion crown looks like. 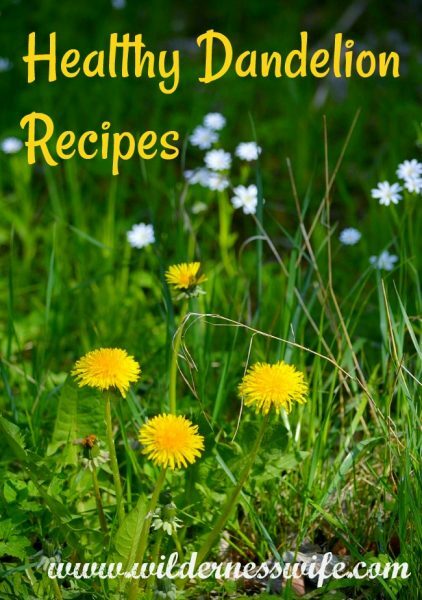 Dandelion recipes….from lawn to table in just a few easy steps! 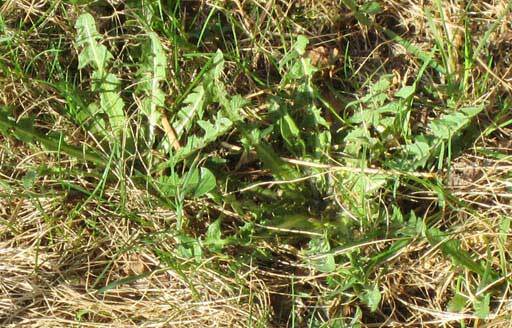 Dandelions can be eaten raw or cooked. The raw greens can be eaten as a salad alone or added with other greens and will give a strong, peppery note. Usually they are torn or cut into 2 – 3 inch pieces and tossed with whatever dressing or vinaigrette you choose. The easiest and most common way to cook them is to boil them, just like spinach or beet greens. 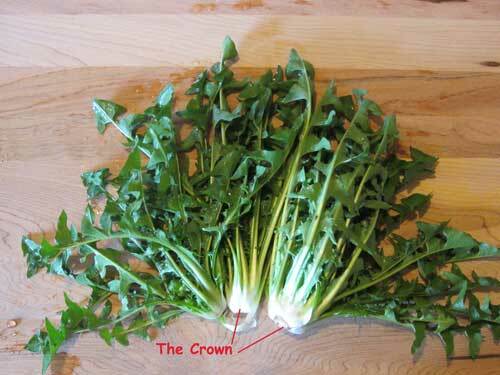 Leave the crowns attached to the leaves as the crowns are very nutritious and tasty. Put them in a pot of boiling, salted water (the salt will help reduce the bitterness) and cook for about 10 minutes until the center rib is tender. Serve just as you would spinach or beet greens with butter, salt and pepper. A frugal, very healthy green rich in vitamins! Wash greens thoroughly in salted water. Cut leaves in 2 inch pieces. I use scissors to make it quick. Cook greens uncovered in a small amount of salted water until just starting to become tender, about 5-7 minutes. Drain greens and rinse thoroughly in a colander with cold water to stop cooking. Be sure to drain and press out all excess moisture. Sauté onion and onion in olive oil till translucent, add garlic sautéing for 2-3 minutes more. do not allow garlic to burn. Add dandelions and cook for 4-6 minutes more stirring to mix and coat with oil. A delicious and nutritious vegetable side that is very frugal. In a large pot over medium heat, sauté the salt pork to golden brown in color. Add 6″ of water and heat to boiling. Add the dandelion greens, sprinkle salt over the dandelion greens and reduce heat. Simmer for 45 minutes. Drain well and serve with butter, cider vinegar, and salt and pepper to taste. Dandelion greens with bacon and Parmesan Cheese……yummy and loaded with vitamins. In a skillet on medium heat, cook bacon until it is golden and ready to crumble. Remove the bacon from the pan, drain on paper towels, and crumble. Add the chopped onion to the bacon grease and cook until translucent and beginning to caramelize. Add sugar, vinegar, salt, and pepper and heat to bubbling. Add dandelion greens and cook till the dandelion greens wilt, about 3-4 minutes. Transfer to warm serving dish and sprinkle parmesan cheese and crumbles bacon over the dandelion greens. Try dandelion greens, you may like them, and remember dandelion greens are good for you too!!! Below are a number of posts about another Maine wild spring favorite, the Fiddlehead Fern. All the different ways to cook them sound delicious. Thanks for sharing it with us. I’ve never tried to make these either, but there are a ton in my yard! Thanks for linking up to the Bloggers Brags Pinterest Party. I have pinned your post to the Bloggers Brags Pinterest Board. Oh, I love baby dandelion greens. 🙂 They don’t grow very well on our property, so I’m probably one of the few people wishing we had *more* dandelions. 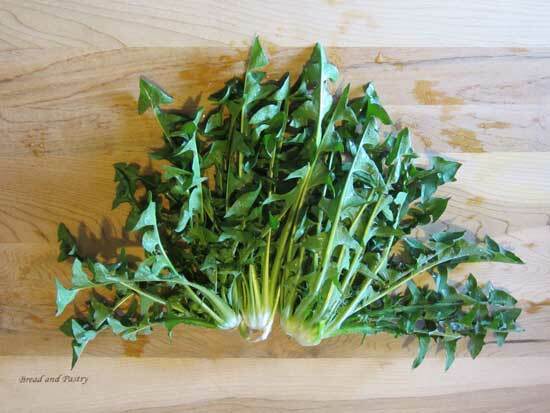 we tried picking/eating dandelion greens before but I see our error – we picked after they had bloomed. So time to try again while young, tender and sweet (the greens not me lol). Thanks for the recipe! I have always wondered how to fix dandelion greens. I hope I get the chance to try it someday. Thanks for sharing on #smallvictoriessundaylink-up! Fascinating- sounds delicious. Thx for sharing the recipe. I didn’t even know that dandelion was edible…I learn something new every day! Thanks so much for linking up with #ShareTheWealthSunday! They sure are “good eats”! Very healthy and very tasty whether cooked or even eaten raw in a salad. Raw, they have a very peppery flavor, sort of like arugula. 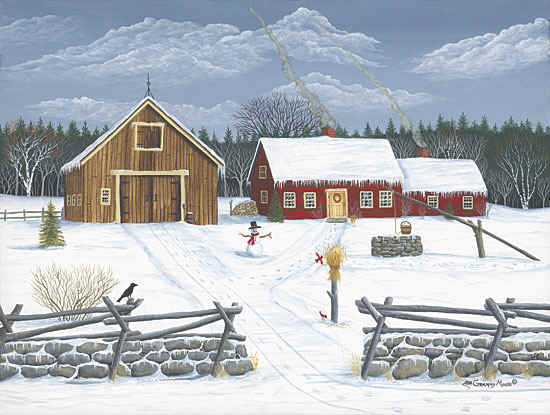 Enjoy and never be afraid to try something new. 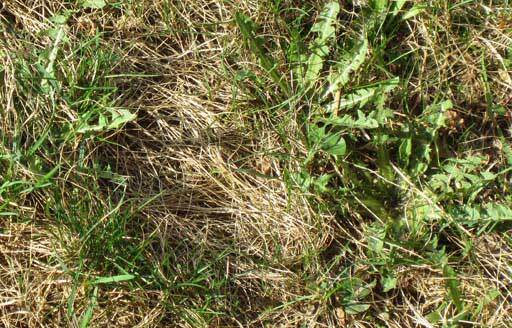 My yard is full of dandelions and considered a weed. I call lawn service to kill them. I don’t think I could get anyone in my family to eat them knowingly. I may try them in a salad. Thanks for sharing on Sunday’s Best.. I’m looking forward to seeing more of your posts. 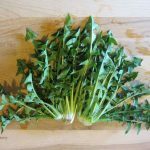 . .
Dandelion provides so many important health benefits so I have used dandelion in my salads and in my green smoothies, but I have not cooked them, so I was delighted to explore your recipes for cooked dandelion. Thank you so much for sharing these delicious recipes on the Healthy, Happy, Green & Natural Blog Hop! I appreciate it! I’ve never tried cooking with dandelions, but you make it look easy and delicious! Thank you so much for linking up at Tasty Tuesday! Your recipe has been pinned to the Tasty Tuesday Pinterest board! Please join us again next week! Wow….I have a friends last week post on her Facebook wall asking for dandelion recipe. This is very interesting !! Great source !! We never thought of using dandelions to cook with. Of course I would need to get to them before my husband sprays them to kill them. Maybe next summer. I think he already started this year. This looks like fun. Thanks so much for sharing with Wednesday’s Adorned From Above Link Party. Trust me, Tara …they will come up again. They are weeds! People spend a lot to keep them out of their nicely manicured lawns! Very interesting! I don’t think I’ve ever tried anything like this! Hi Sheryl, I was so surprised to see your dandelion post. I discovered them last Spring/Summer and mixed them in a salad. After doing a little research on them, I was surprised to read of their nutritional value. 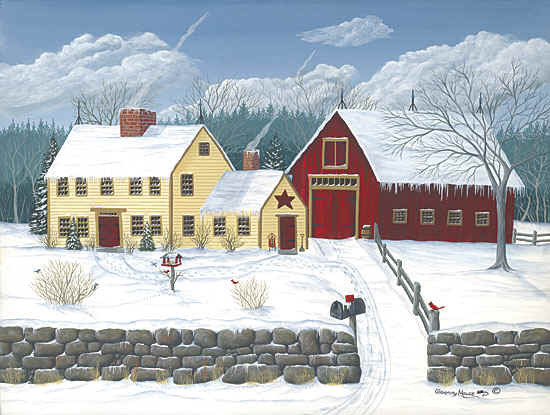 Please come by and see my post . . .